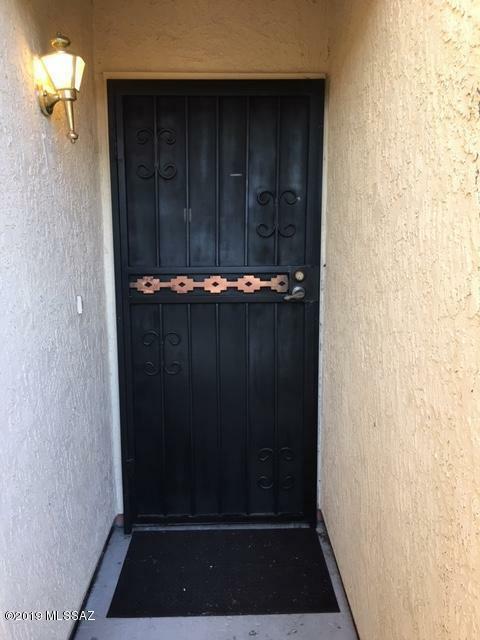 Move-In Ready Gated 2 bedroom 1.5 bath townhome. 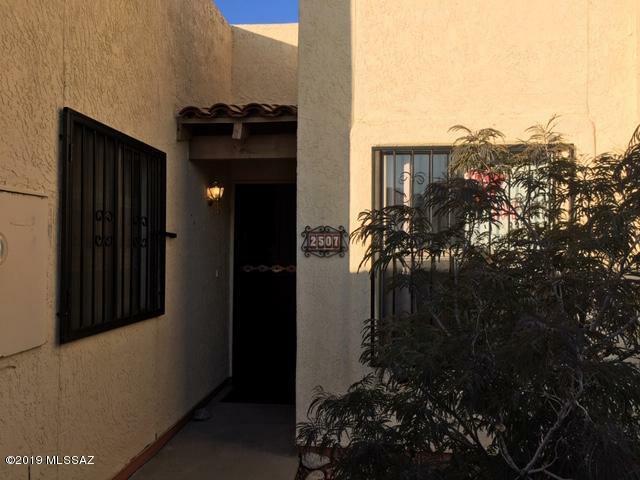 Centrally located and close to everything; Close to Pima Community College, UA, I-10, Gates Pass, Tumamoc Hill, Bike Trails, shopping, schools etc... 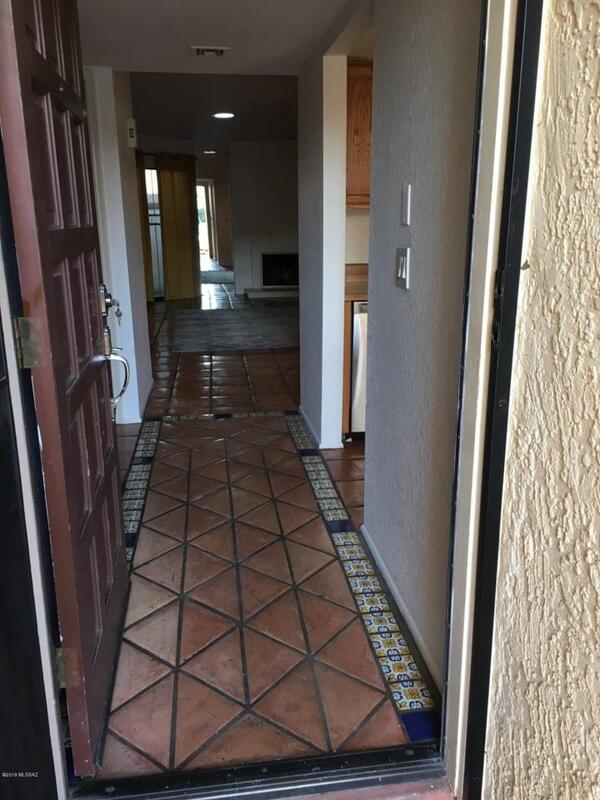 This 2 bedroom home has Mexican tile flooring, open floor plan, fireplace, screened-in patio and an open private patio and mountain views. 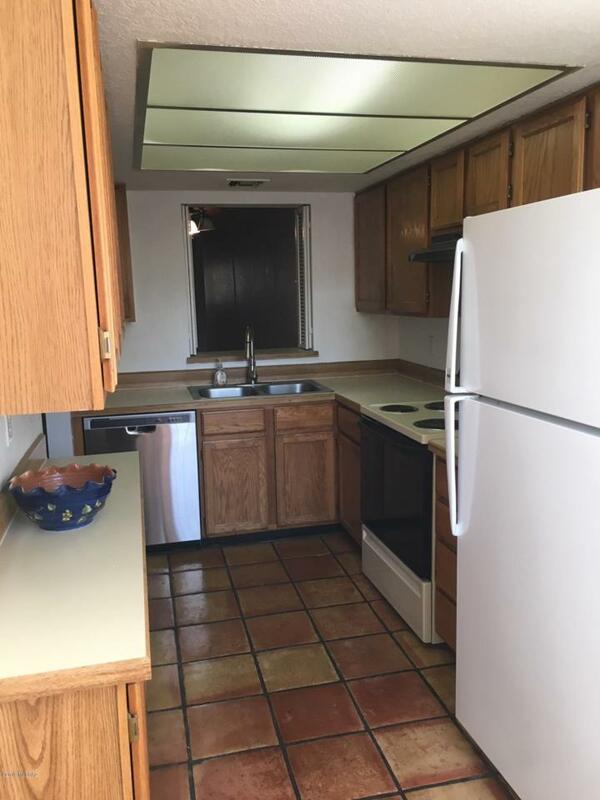 Come check it out.Home features New Elastomeric Roof Coating w/ 2-year warranty and includes the washer and dryer.